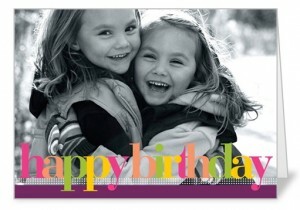 Right now at Shutterfly you can get a free greeting card of your choice with coupon code CARD4U. You do need to pay shipping which is $0.99. That’s still a great deal for a customized card! 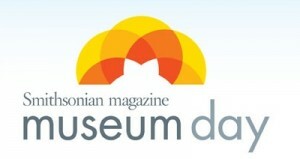 Free Museum Day is back again! It’s available nationwide on 9/24 only. To get your free pass, enter your address and a list of participating venues should pop up for you to choose from. You will get one ticket per household and that ticket will get 2 people access for free! Once again you can get a CVS coupon for a free beverage or candy through their Facebook page. 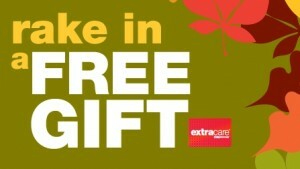 You need to enter your Extracare card number and your email address and they will email you the coupon. Enjoy! If you have trouble entering your card number make sure you don’t put any spaces or dashes between the numbers. See more CVS deals for this week here. 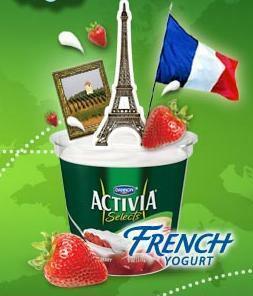 Hurry and “Like” Activia on Facebook and you’ll get a coupon for a FREE Activia Selects Yogurt! This is only valid for the first 1 million who sign up so hurry! Head to the Taylor Swift Facebook page, “like” it, and then click on the “Wonderstruck” tab (left side) to get a free sample of Taylor Swift’s magical new fragrance, WONDERSTRUCK! Right now you can get a free subscription to BabyTalk magazine! It has all the information expectant moms and dads want and need. It has great health and safety tips as well as the latest and greatest products on the market for baby. Note this is a free subscription and not a free trial. I will never recommend free magazine trials. Sign up here for your free subscription to BabyTalk magazine. Mark your calendars! Carvel locations around the country are offering free Flying Saucers next Thursday (September 22, 2011). No purchase is necessary. Yum!!! 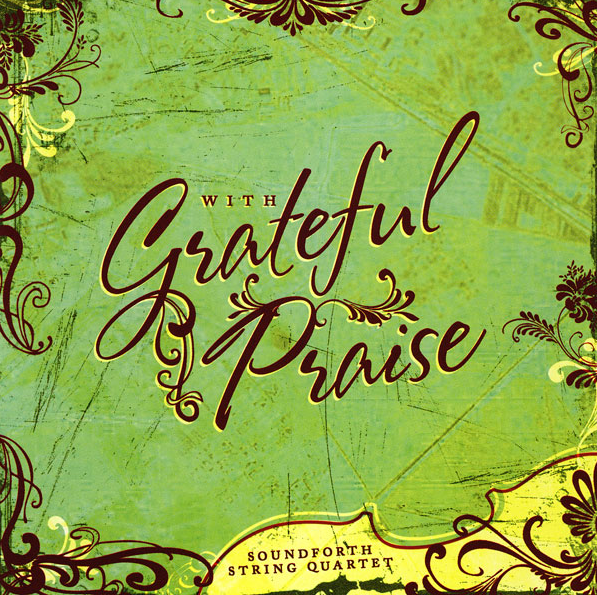 You can download What Wondrous Love is This? 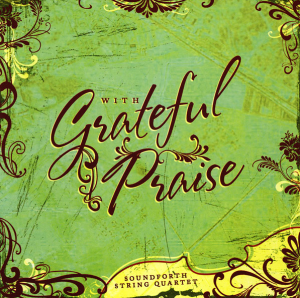 track from the With Grateful Praise album for free! VeggieTales: Five Super Silly Songs Free! Right now you can get VeggieTales Five Super Silly Songs for free. Don’t you just love free music? 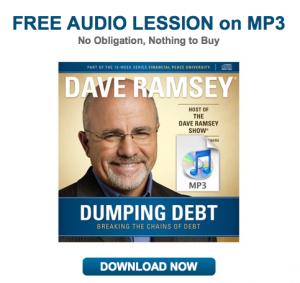 Right now you can download a free Dumping Debt mp3 Audio Lesson from Dave Ramsey. I love that man!